Comes with DVD with an original OSHO Talk. This entry was posted in Books, Osho, OSHO Books, OSHO DVD. Bookmark the permalink. 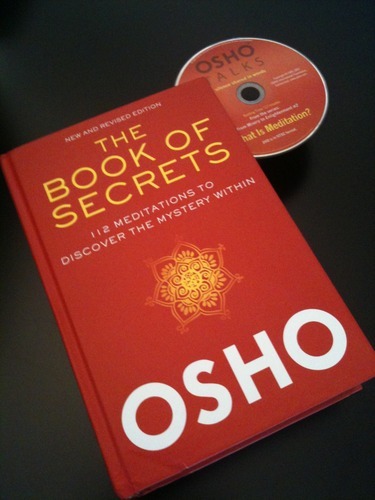 4 Responses to OSHO: The Book of Secrets -112 Meditations…. from where to get hard copy of dis Book….